Google’s suite of office apps on Google Drive have been rebranded from Documents, Spreadsheets and Presentations, to Docs, Sheets and Slides. I know… why the rebranding? Maybe because they’re all now in Google Drive and that confuses users?! If you’re a Chromebook user these will show up in your directory by default when the next Chrome OS update rolls out in November. Beyond that I can’t think of any reason that they’ve renamed these… except that Google DRIVE is confusing to end users. Oddly, prior to being Google Drive this was all called Google Docs… which ya know… made sense. 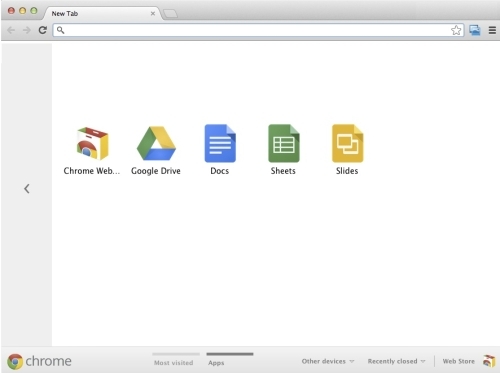 The apps are available for Chrome now: Docs, Sheets and Slides.